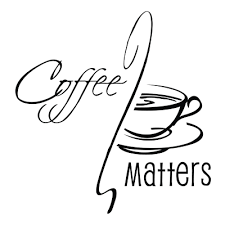 Why Coffee Matters! | Aramaticcoffee.com | More than just coffee!! Canteen’s Coffee Service Bring the coffeehouse experience to your workplace. We live in a coffee culture, where employees, clients, and customers have all come to expect coffee to be offered for morning and afternoon meetings. Plus, having coffee available in the workplace can significantly boost employee morale and production.